With over 25 years of experience, Total Access is an an expert and your local dealer for reliable stairlifts that provide accessibility in commercial facilities as well as homes and residences. 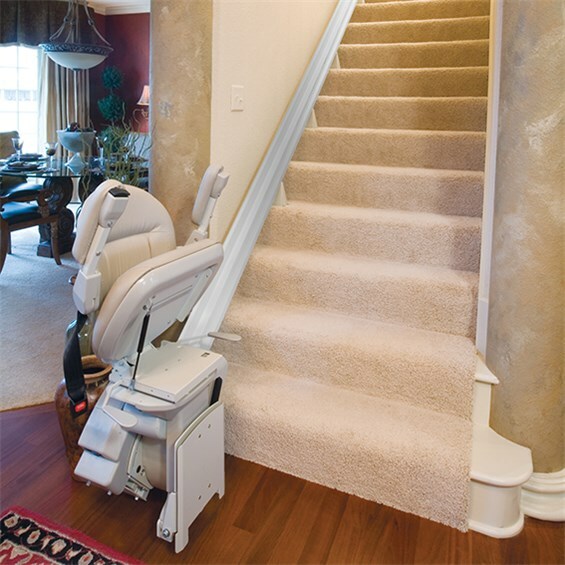 We offer stairlifts of the highest quality and dependable that are manufactured in America. 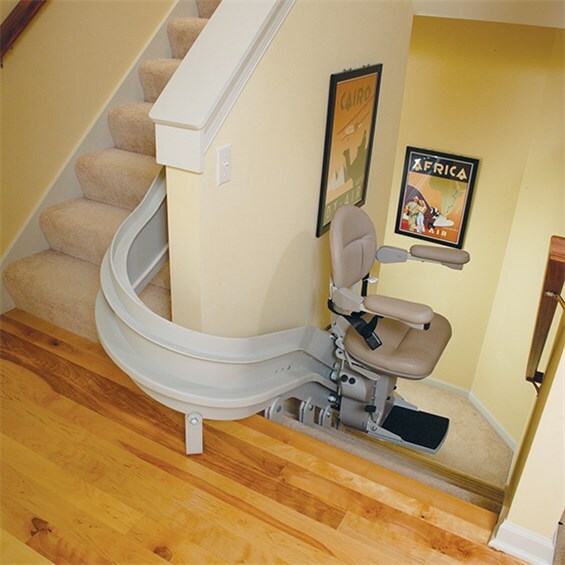 A stairlift can be designed with straight or curved rails, manufactured for indoor or outdoor settings with various lift capacities to meet numerous project requirements. 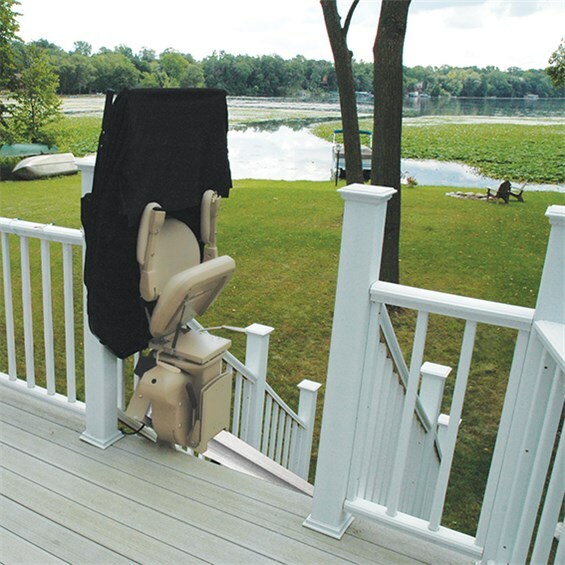 With a slim profile rail and carriage and arms, seat, and footrest that fold away when not in use, a stairlift can be an unobtrusive solution to an accessibility requirement.